Show us Your Station Layout! eHam > eHam Forums > Station Building > Show us Your Station Layout! 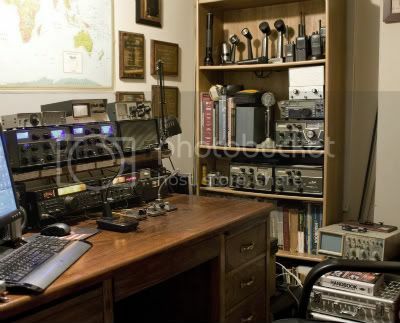 RE: Show us Your Station Layout! 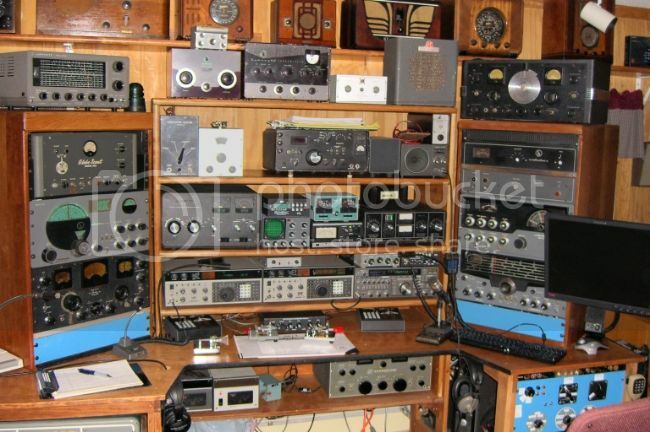 I finally uploaded a picture of my shack to my QRZ bio page. Check me out at QRZ.com. Nice, Pete! SO2R and boat anchors! You can't "post" a picture here on eHam by uploading it; you have to upload it to another web site and then create a link to it here on your post. Maybe we can help you with that. I know that eHam allowing pictures is new and I am thankful because it really has improved the forum experience but they are going to learn a lesson that so many other forums have learned and that is that they should host the pictures themselves. Some really good threads like this one will be useless in a few years or even months when all the picture links are dead. That's what they make image hosting sites for. There are many that will host your images for free. Anyone too damn lazy to use one should not be allowed to post images.